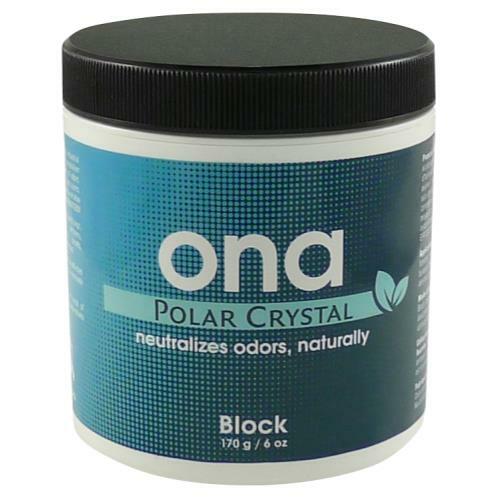 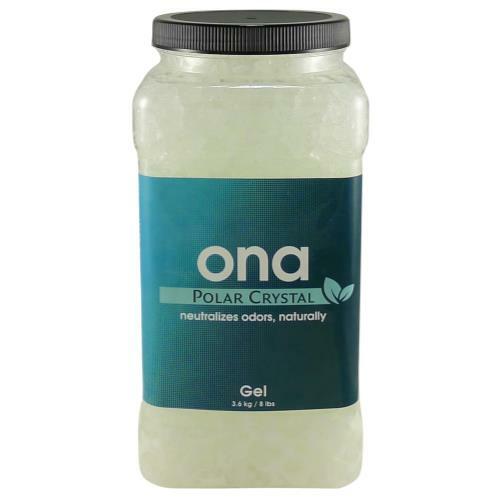 The Ona Gel is our most popular product. 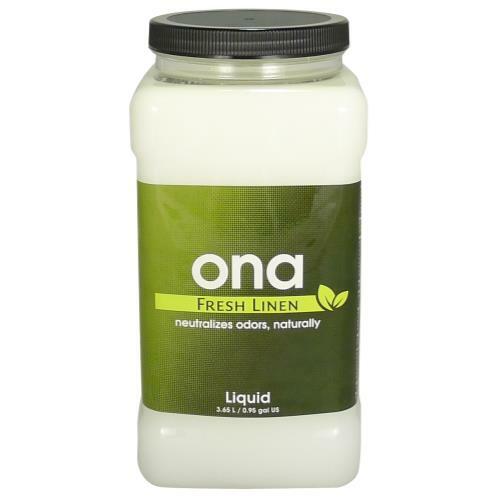 We spent many years developing a blend of Ona Liquid and various suspension elements to result in a product that has excellent dispersion qualities. 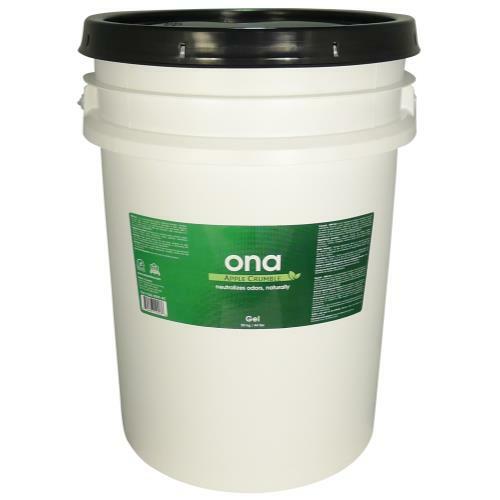 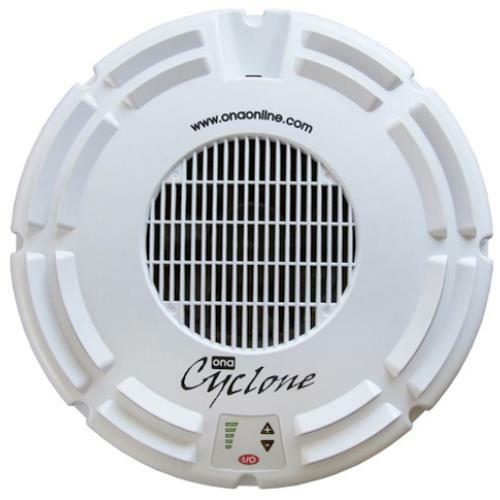 The Ona agents are released in a controlled manner so that every drop of this excellent product is fully optimized.